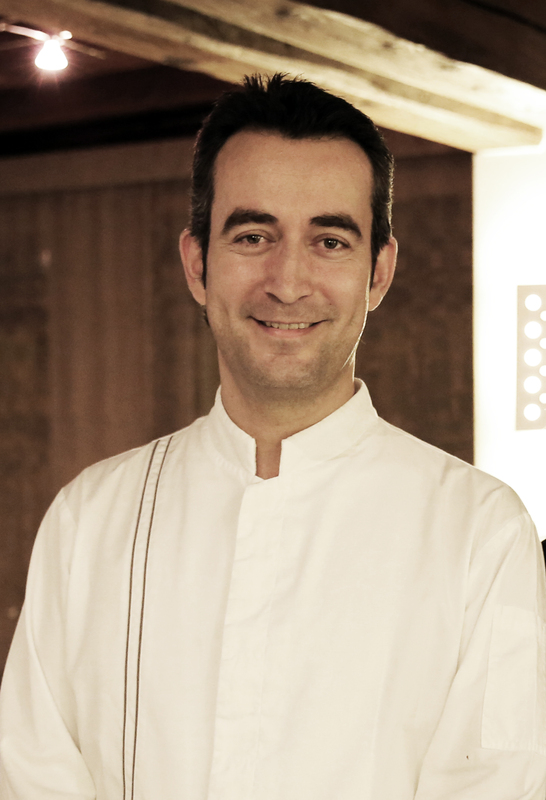 French chef / ownerJean-Sébastien Ribette, trained and worked in France and Belgium in starred restaurants before settling down in Saint-Légier, Switzerland. Having worked with the legendary Carlo Crisci at the fab Du Cerf, he acquired all the background he needed to go after his own dream. He teamed up with Sahondra Verdan and the rest is history. Sahondra also works at the restaurant as a hostess / waitress / maitre, and she does everything very efficiently. She is one of those people who you never forget. Her kind smile and sincere manners are admirable. The couple seems to have a winning recipe and they work well together, complimenting each other. The food at Auberge de la Veveyse restaurant is simple, fresh and presented in an elegant manner. It is safe to assume that it is traditional French cuisine. Interestingly, the menu is an invitation to a surprise adventure so you do not know what is coming up next. Since the menu does not pose any constrains, Jean is free to create fresh and inventive dishes, which vary daily.